You like extreme and long tours? On rough roads, over stony tracks out in the wild, too? Tarmac, offroad, stones and sand: These are the challenges the new BMW R 1200 GS Adventure is longing to master with its easy and agile handling. A machine for those who want to test their limits and go beyond them. 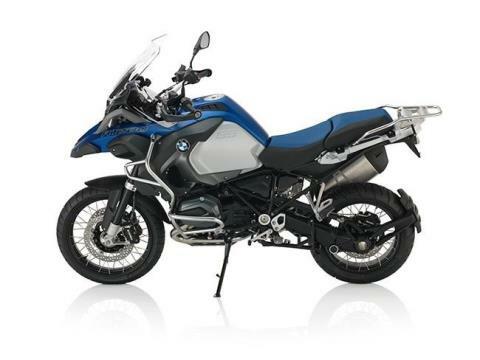 Or to put it briefly: A motorcycle for riders who are seeking real adventure and don't want to miss out on a great deal of riding pleasure in the process. The R 1200 GS Adventure. Make an impression. Everywhere.